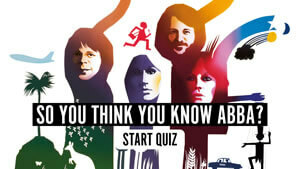 What Was Dusty Springfield’s First UK Ballad Hit? In July 1964, Dusty reached into the Bacharach & David songbook for one of her classic covers. In the early summer of 1964, Dusty Springfield served notice of the real depth of her vocal artistry. She’d only left the Springfields some nine months before, and was two singles into her career in her own right. At the end of 1963, ‘I Only Want To Be With You’ had given her a great solo start. Even if it’s one of those songs that everybody wrongly assumes was a No. 1, it reached No. 4 at a time when that represented a huge hit. It also peaked just outside the top ten in America. The follow-up single, the similarly upbeat ‘Stay Awhile,’ was rather less successful, peaking at No. 13 in Dusty’s home country. Spring 1964 brought both her first album, the top ten entry A Girl Called Dusty, and the profile of a Ready Steady Go! special. On a unique and historic edition of the famous pop show, the early Motown devotee introduced British TV viewers to the label’s great roster of artists with a superb live revue show. A Girl Called Dusty included her versions of no fewer than three Bacharach & David songs, ‘Twenty Four Hours From Tulsa,’ ‘Anyone Who Had A Heart’ and ‘Wishin’ & Hopin.’’ Then in July, the stakes were raised, as Springfield released a new single (not on the LP) that also came from the Burt & Hal songbook. ‘I Just Don’t Know What To Do With Myself’ was a sophisticated and delicate cover of the track first recorded by American soul singer Tommy Hunt and produced by Jerry Leiber and Mike Stoller. 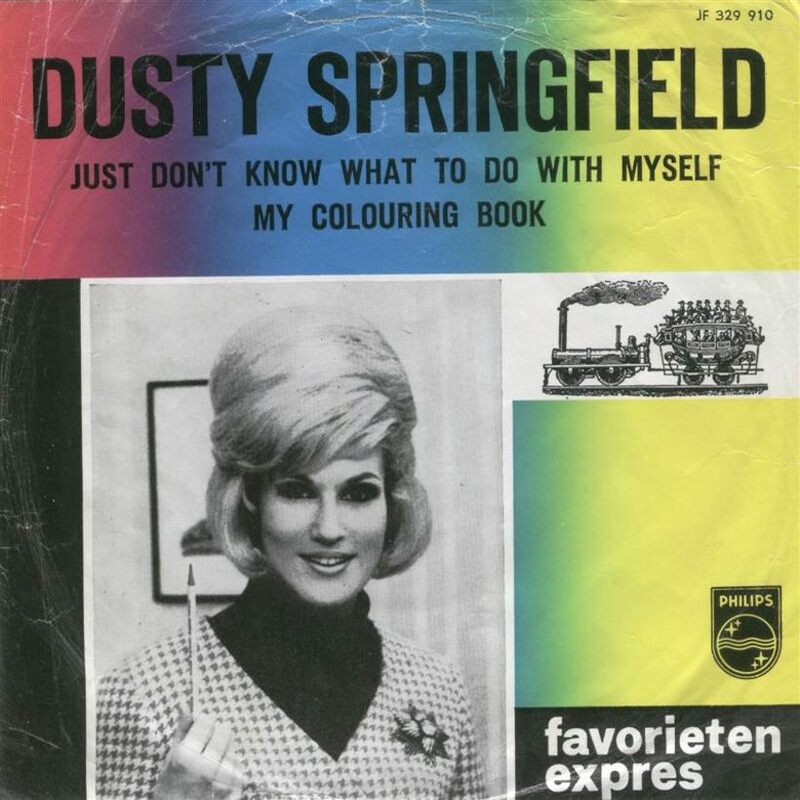 On the chart week of 9 July 1964, Dusty’s version debuted in the UK chart at No. 18, rising to No. 6 and then spending two weeks at No. 3, while The Beatles ruled the roost with A Hard Day’s Night. Now Dusty was established as a balladeer, too, as her subsequent career would so frequently remind us. And how about this accolade, from the pages of Record Mirror a few weeks later, when Bacharach himself said: “I think that her latest here, ‘I Just Don’t Know What To Do With Myself,’ is great. We originally recorded it with Tommy Hunt in the States 18 months ago – and when Tommy’s record company, Scepter, heard Dusty’s they re-released it on a single. But I prefer Dusty singing the song.” Like so many Bacharach/David gems, it’s been interpreted countless times, by everyone from Dionne Warwick to the Dells to the White Stripes. 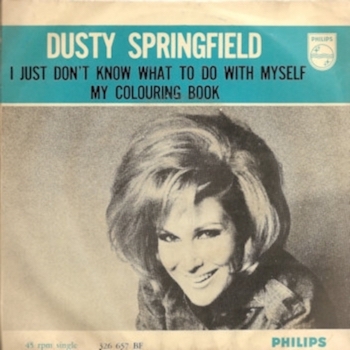 ‘I Just Don’t Know What To Do With Myself’ is on the box set The Magic of Dusty Springfield, which can be bought here. Follow the official Dusty Springfield Best Of playlist to hear the most popular songs of a unique vocal stylist.